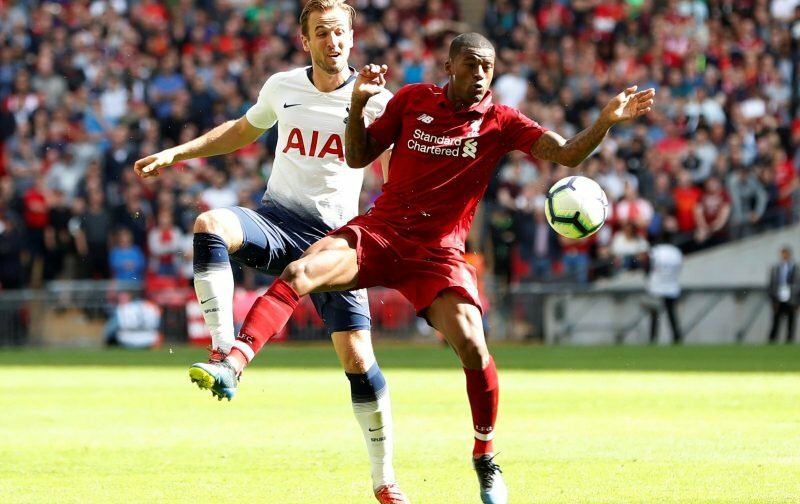 Liverpool take on Tottenham Hotspur at Anfield in what could be one of the biggest games left in the title race this Sunday (4:30pm). Starting with the home side, The Reds have been battling it out for their first Premier League crown the whole season. 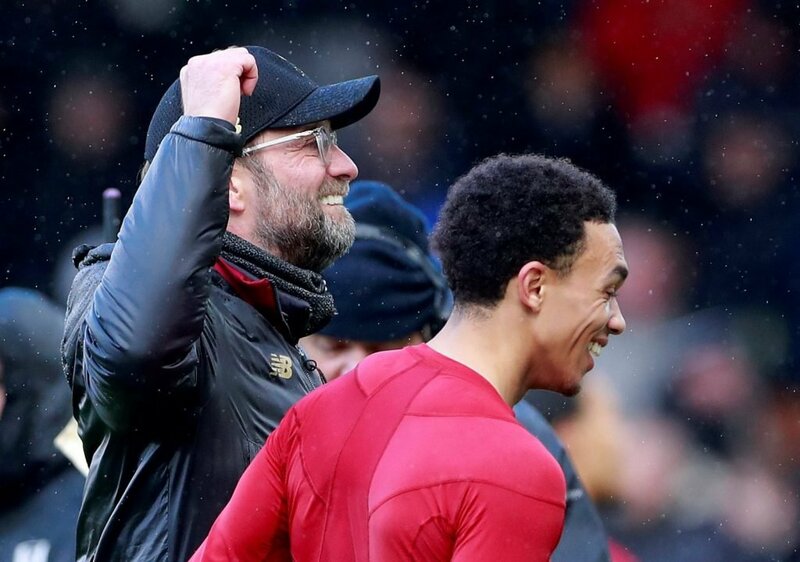 At one point, Jurgen Klopp’s side had a 10-point lead at the top, but they have been caught by Manchester City who they now lead by just one and have played a game more than the champions. Every game counts and Liverpool know they will more than likely need to win all of their remaining seven matches to have a chance of lifting the trophy in May. Klopp is chasing what would be Liverpool’s first title challenge. Meanwhile, Spurs come to Anfield after a recent dip in form. No longer are they considered title contenders themselves after collecting just one point from their last four matches. Couple that with the recent resurgence from Manchester United and Arsenal, Tottenham are now in a real fight for a top-four finish. Currently third, Mauricio Pochettino’s side are just four points ahead of sixth placed Chelsea with the Red Devils and Gunners sandwiched in-between.